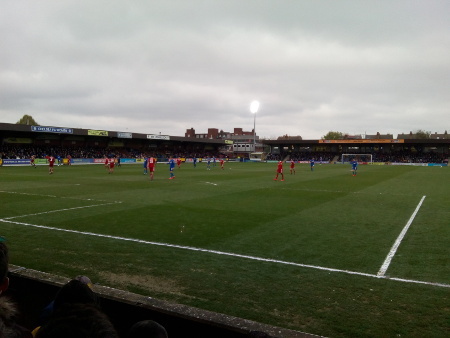 SW19's ARMY – The politically unsound AFC Wimbledon fanzine. AFC Wimbledon. Where doing things easily is not an option.